the storybook, "A Day at the Park with Meiya and Alvin". 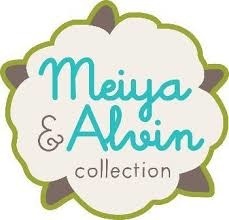 The Meiya & Alvin Collection is one of the first toy collections that is designed for the development of your little one and is made from natural, high-quality materials with the aim of promoting the environment. This collection is specially designed for babies and young children. Babies recognize and are soon reassured by the familiar scent and calming effect of natural rubber. The toy is easy to grasp and ideal for when the teeth come through. 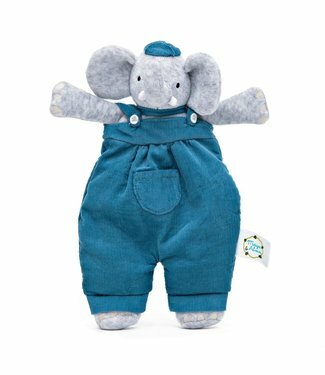 Thanks to the super soft cotton of the toys, the cuddly toys provide comfort and reassurance and improve sensory awareness. The filling used for the filling is extracted from recycled plastic bottles to save energy and to reduce greenhouse gas emissions. The toys of Meiya and Alvin are not all incredibly fun, but are also manufactured with an environmentally friendly thought process. * Better materials make a better product.